"The Master has come and calls us to follow"
A joyful rising from the grave"
She was born Grace Rosina Binley. Prepared from a Cottingham Churchyard plan and plot index - reproduced courtesy of the administrator of A history of the village of Cottingham, Northamptonshire web site. John and Sarah Ann Bruce, and Eda Bruce are buried elsewhere in this cemetery without a headstone. "The Law of his God is in his heart"
Born Edith Burditt she was Harry Thomas Claypole's first wife. This is the site of her grave. The oldest of the sons of Thomas Claypole and Elizabeth Packwood and shoe manufacturer in the village. The headstone also commemorates his wife, Sarah Wright, who died in Manchester. The eldest daughter of John Thomas Claypole and Eliza Brown. The daughter of Florence Claypole, she was brought up by her grandmother. 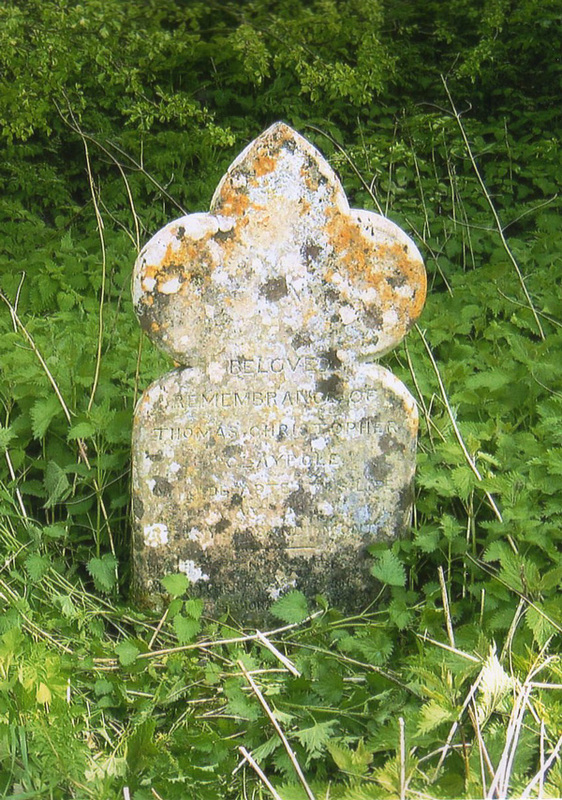 She died aged 13 years. 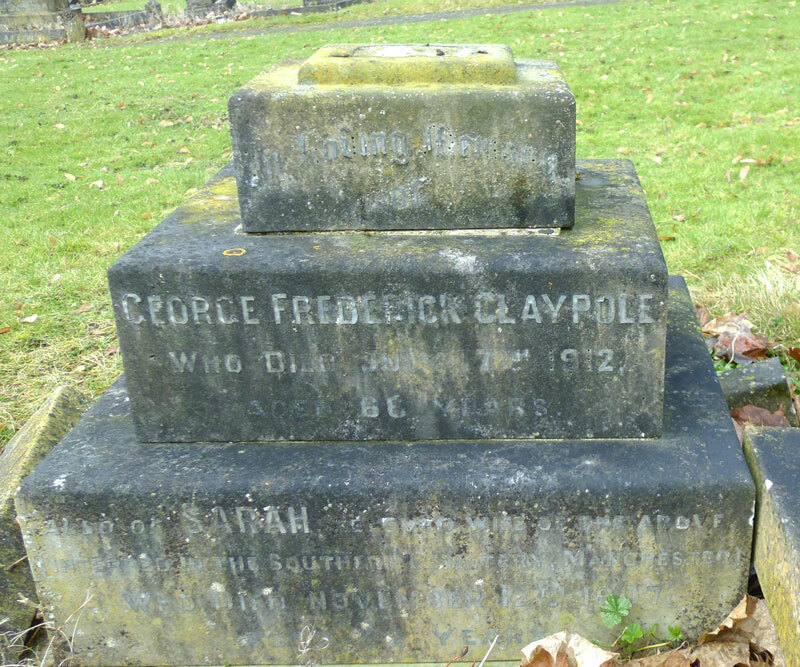 Her memorial is on the same plot as that of her grandparents, Tom and Mary Claypole. Although he is commemorated as Edward Nutt, he was born Thomas Albert Edward Peet. aged 5 years and 11 months"
The full tragic story can be found at: Death for threeha'p'orth of suckers on our RED pages.